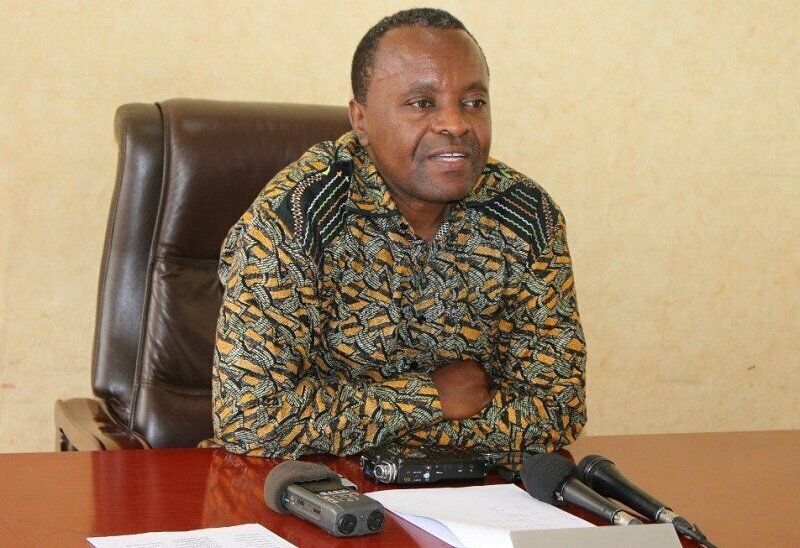 BUJUMBURA March 30th (ABP) – Preparations for the 20th COMESA (Common Market for Southern and Eastern Africa) Summit in Bujumbura from June 1 to 10, 1018 are going well, according to the chairman of the organization committee of the said summit at the same time head of State protocol, Mr. Zéphyrin Maniratanga. 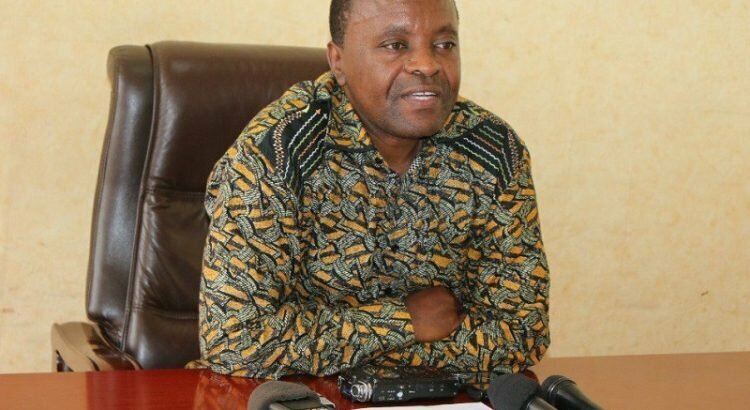 Mr. Maniratanga was speaking to the press after a teleconference between this committee and the COMESA technical committee based in Lusaka, Zambia. He stressed that a massive participation is expected given the facilities envisaged. The Ethiopian Airlines company, indeed, promised the reduction of 15% for airline fares of participants in the summit. Regarding visas he indicated that the companies concerned are informed that the invitation to the summit will be an asset to have easily. In the Internet field, he was confident that everything will be in order well before the summit. Companies and local enterprises are already aware of the different activities to be carried out on the sidelines of the summit. Regarding registration of participants, it is being done through the website created for the occasion. Regarding the protocol, a list of necessary agents is already drawn up, two or three elements whose address was poorly noted are no longer subject to blocking, he added, saying that a correction is already made. With regard to funds and the provision of necessary goods, he noted that there is no need to worry and that the selection of suppliers will end soon. In addition, the pre-summit magazine will start broadcasting a month before, he said. Another teleconference meeting is scheduled for April 23rd to close the smooth running of the summit.